Brexit | The Reasons the U.K. Choose to leave the E.U. Laws which impact the people of this country should be made by our 650 elected Members of Parliament, not by 28 none-elected E.U. Commissioners. The decisions our elected Parliament makes must be final, these decisions shouldn’t be overruled by the E.U. The UK will be able negotiate trade deals with growing markets in Asia and South America to reduce tariffs on British producers, and introduce our own Common Agricultural Policy to suit U.K. farmers. The U.K. gives £20 billion in gross contributions to the E.U. every year. When the rebate is taken into account we give the E.U. £10 billion net per year. This is money could be spent in the U.K. on our schools and hospitals etc. The E.U.’s Common Fisheries Policy has destroyed the U.K.’s fishing industry, this must be abolished. We should not have an open-door immigration policy with the E.U. Which unfairly discriminates against people from non-E.U. countries. Peace in Europe has been secured by N.A.T.O. and not by the E.U. The E.U. has undermined N.A.T.O. putting this country in danger. We must ensure this alliance remains strong. The U.K. is unable to strike its own trade deals with other countries around the world due to E.U. membership. It is time to engage with the world. Small businesses are unfairly impacted by excessive E.U. regulations which are created to help large multinationals. We should cherish our small businesses and allow them to flourish. The E.U. is currently and secretly negotiating the T.T.I.P. agreement with America which could lead to the privatisation of our N.H.S. We love our N.H.S. and want to see it thrive. The E.U. prevents the U.K. from deporting foreign criminals. If you commit a criminal offence in this country or have a criminal record you are not welcome here. There is no such thing as European identity, we are British and proud of it. Time remaining, when the U.K. are officially out of the E.U. by U.K. law. The so called Brexit Extension of Article 50 is totally illegal. Because this Act was not made legal by Royal assent, and was only issued by E.U. lawmakers. Therefore, E.U. law would be nil and void after 11:00 pm on the 29th March 2019. There is a legal case against the legal stance of the U.K. government, which was filed at the High Court on Monday 1st April 2019. 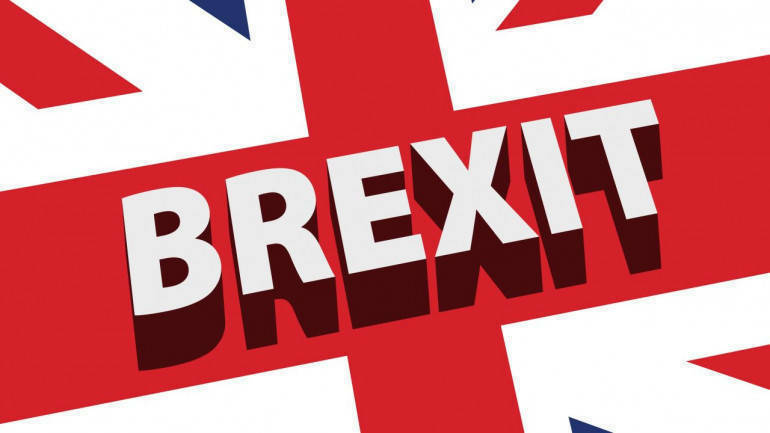 Download Copy of Article 50 Letter sent to E.U. Brexit - The 15 reasons the E.U. 's treaty is so bad. Download the E.U. 's Bad Withdrawal Agreement. 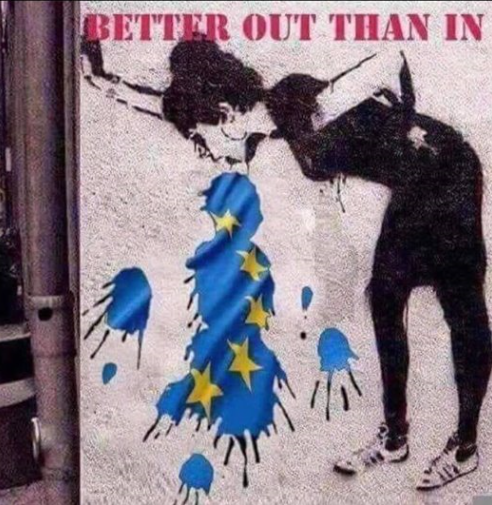 This is what Banksy thinks of leaving the E.U. 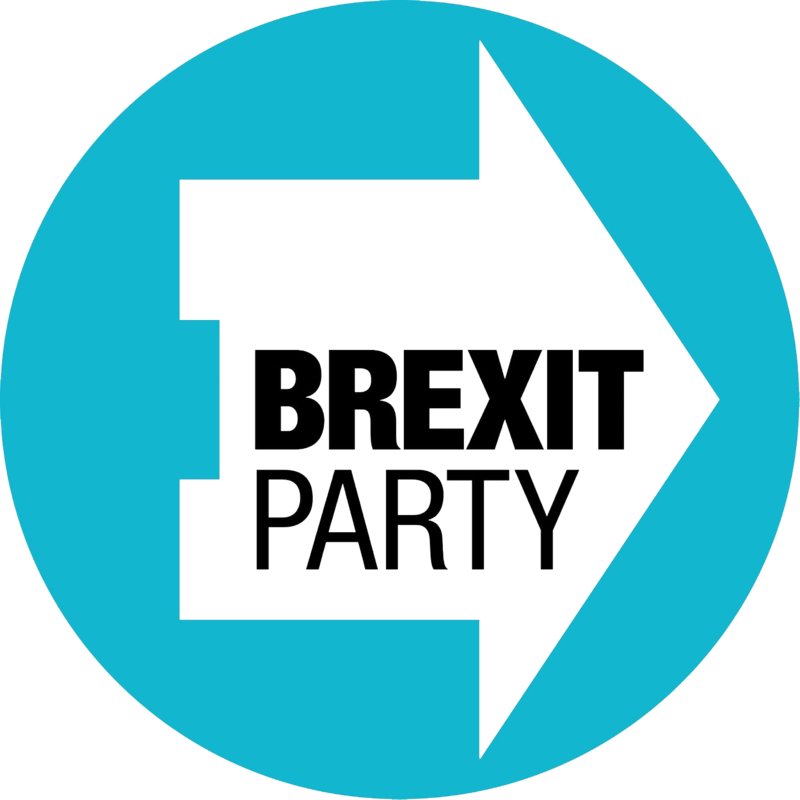 Brexit | Download the full list of Remoaner MP's in Leave Seats. The People voted to leave, and not for a botched deal that would tie us in E.U. laws and tariffs forever. Become a registered supporter now!